Vitamin C is a newer chemical method for neutralizing chlorine. Two forms of vitamin C, ascorbic acid and sodium ascorbate which neutralize chlorine. The vitamin C and essential oil make your skin More elegant and moisturized. -Good for sensive and damaged skin. 1) Remove residual chlorine. Anti-Aging, elastic skin, whitening by vitamin C.
3) Maximize moisturizing by moisturizing ingredients. 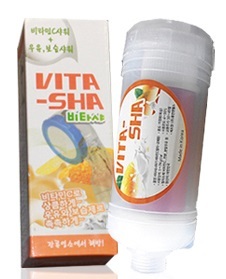 4) To start Vitamin C Shower, simply install VITA-SHA with existing shower hose. 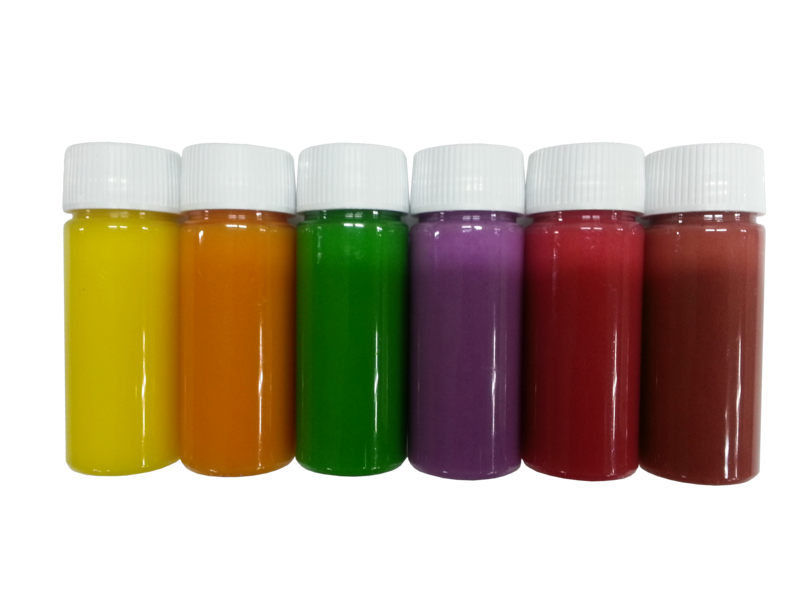 5) Various kinds of VITA-SHA Implemented in a variety of colors according to aroma. Our company mission is Human & Health. Basically Human’s live required clean air & clear water and we would like to develop valuable product which helps healthier life to valuable customers. © 2017 HUANTH co., ltd. All Rights Reserved.